When we consider missiology, part of the discipline includes considering how churches relate to their culture. Since we live in changing times, it's worth thinking through what current cultural changes mean for future church engagement of that culture. 1. The word "Christian" will become less used and more clear. There are three broad categories that make up the approximately 75 percent of Americans who refer to themselves as Christians. I wrote about this earlier in The State of the Church In America: Hint: It's Not Dying, but it is worth keeping in our minds moving forward. The fact is that not everyone who uses the word "Christian" is using it the same way. Cultural Christians, about 25 percent of the U.S. population, are simply those who, when asked, say they are a Christian rather than say they are an atheist or Jewish. They are "Christian" for no other reason than they are from America and don't consider themselves something else. The second type is what I call a congregational Christian. They account for roughly another 25 percent of the population. This person generally does not really have a deep commitment, but they will refer to themselves as a Christian because they have some loose connection to a church—perhaps through a family member, maybe an infant baptism, or some holiday attendance. Convictional Christians, also about 25 percent of the population, are those people who self-identify as Christian who orient their life around their faith in Christ. This includes a wide range of what Christian is—not just evangelicals, for example. It means someone says they are a Christian and it is meaningful to them. Well, first, the trend is that less people are calling themselves Christians and those who are will take it more seriously. In other words, cultural and congregational Christians, or the "squishy middle," is collapsing while convictional Christians are staying relatively steady. In the future, the word Christian will mean more to those who would be considered convictional Christians. However, it will mean—and will be used—less to those who were nominal Christians in the first place. The word will be less used and more clear. 2. The nominals will increasingly become nones. Basically, type one (cultural) and two (congregational) are what we would generally call nominal Christians. Nominal comes from the Latin, meaning "name" or "name only." A growing number of people are name only Christians. They claim "Christianity" for survey reasons, but rarely attend church or give any consistent consideration to their faith identification. They're simply calling themselves Christians because that's who they consider themselves to be, not because of any life change or ongoing commitment. Those types of Christians, about half of the population now, will become a minority in a few decades. We are now experiencing a collapse of nominalism. It is fair to say we are now experiencing a collapse of nominalism. Many of these who have been labeling themselves as Christians are starting to feel free to be honest about their religious affiliation, or lack thereof. The "Nones," those who give say they have no religious preference, could potentially represent as many as half of the population in the next 20 to 30 years—it's already over 30% among college students (with a third of college students still being religious). The nominal Christians in the squishy middle (cultural and congregational Christians) are becoming those who now answer "none of the above" on religious surveys. In other words, the "nominals are becoming the nones." As the Nones rise in their number, Christian influence on culture will begin to wane. The minority of Christians in a culture will begin to feel even more like a minority when more nominals become Nones. As people no longer claim to be Christians, Christianity will be further marginalized, which should change the way we think about engaging culture. 3. 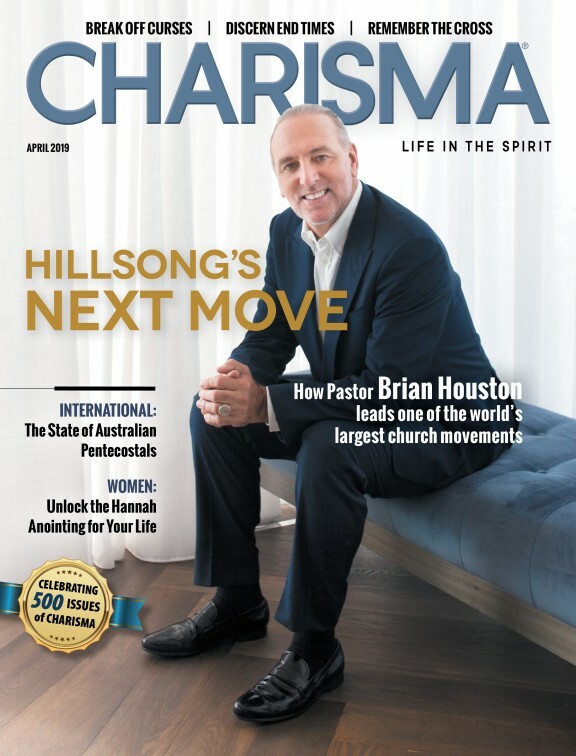 Christians will increasingly change cultural tactics. The next 20 years are going to be a challenge for convictional Christians and churches in many places. We will be engaging in cultural conversations often as the minority we truly are. Those who aggressively fight this as a culture war will find it hard to reach people. Instead of being seen as those who are seeking to engage and serve people in the culture, Christians will be seen as an enemy. That's not to say there are not important causes to engage—there are—but how we engage is almost as important as that we engage. In biblical terms, we may experience what it means to be salt and light in the midst of an adversarial culture. As the Nones rise in their number, Christian influence on culture will begin to wane. In response, we should look to two groups of people from the Bible, which I profiled in Creating an Assessment Culture By Being of Berea and Issachar. We must hold the Word of God in high authority as the Berean Christians did in Acts 17:11. Christians must become seriously committed to Scripture and the Gospel in every aspect of our lives. We should also wisely discern the present culture and strategize how to best glorify God. "From the Issacharites, who understand the times and knew what Israel should do" (1 Chronicles 12:32). I desire for the church and Christians to be examining the Scriptures daily to know the Word of God and also to know the times, the context, and the Spirit's wisdom to address the culture with the Good News. As I see it, some Christians will go down fighting. Other Christians, will go on loving. 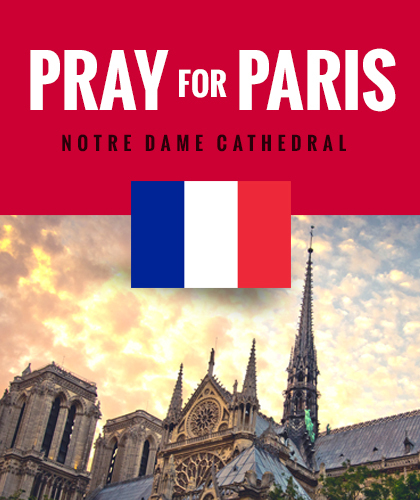 But either way, convictional Christians will increasingly see they are not the moral majority and will advocate less for the legislation or traditional values and be more focused on protecting religious liberty. There are ways to stand for the good, advocate for cultural realities that engender human flourishing, and do so in a loving way. That's the future convictional Christians need. 4. More robust churches will result from the death of nominalism. The next 20 years are going to be a challenge for convictional Christians and churches in many places. It is beginning to cost something to be a Christian in America—not as much as in many places in the world or in much of history, but more than it used to. And, as living for Christ costs more in our culture, it will mean more in our context. Churches that are preaching the Gospel and are focusing on biblical truths are going to become more clearly distinct from the culture around them. The end result? Robust Christian communities are going to get stronger. These gospel-preaching churches will have members who are more, not less, committed and these committed churches will have less nominal Christians in the years to come. Christianity will become more of a minority in culture, but more refined, more biblical, and more missional churches will be the result. The lasting effects of these shifts will force churches to make a critical decision. They will either become a cultural church that allows the societal trends to dictate their ever-changing beliefs. Or they will become a counter-cultural church that faithfully adheres to Scripture and proclaims the gospel in a carefully considered way. The latter church will offer real hope in the midst of an adversarial culture and is the only real future for the American church. 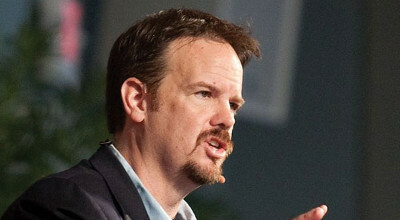 Ed Stetzer is the president of LifeWay Research. For the original article, visit edstetzer.com.